March 2010 - TSP S.r.l. 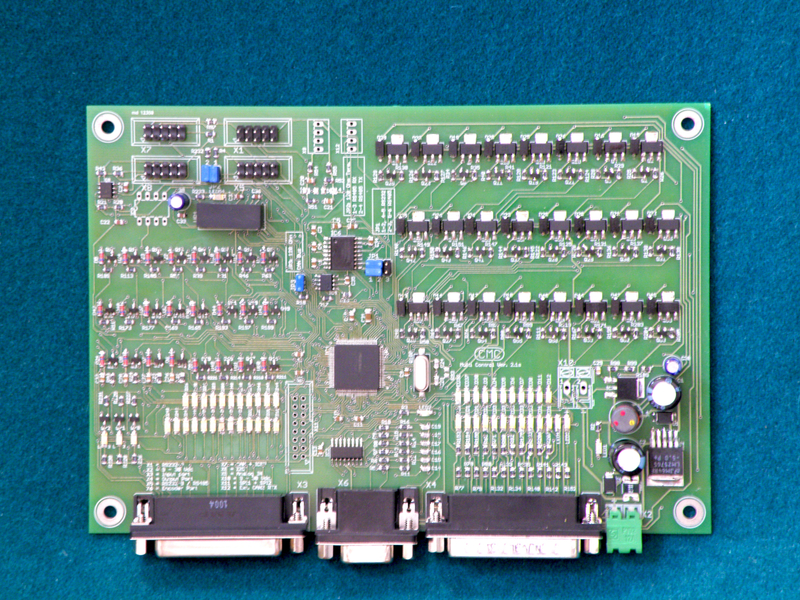 For one of the our most valued customer we have designed and programmed an electronic board based on the powerful microcontroller dsPIC 33FJ256MC710a from Microchip. 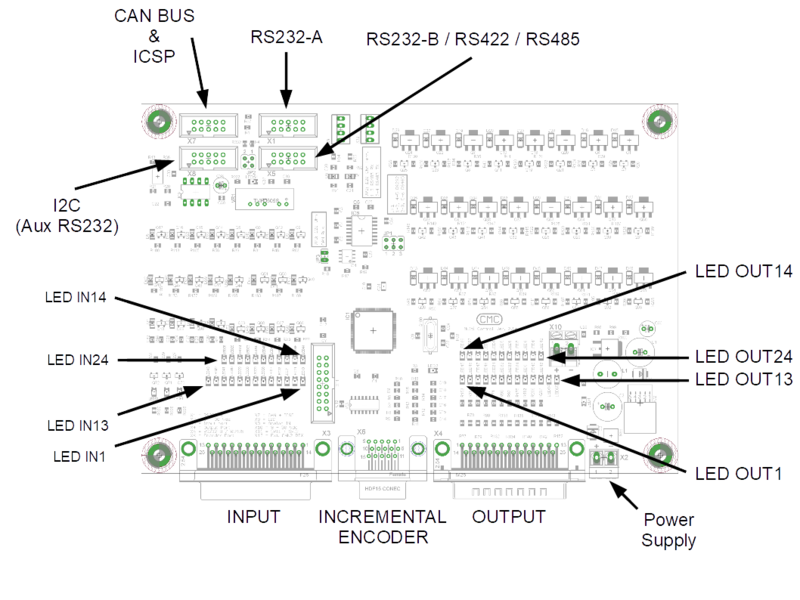 Here below we summarize the main features, just enough to understand what types of electronic systems TSP is able to create according to customer specifications. 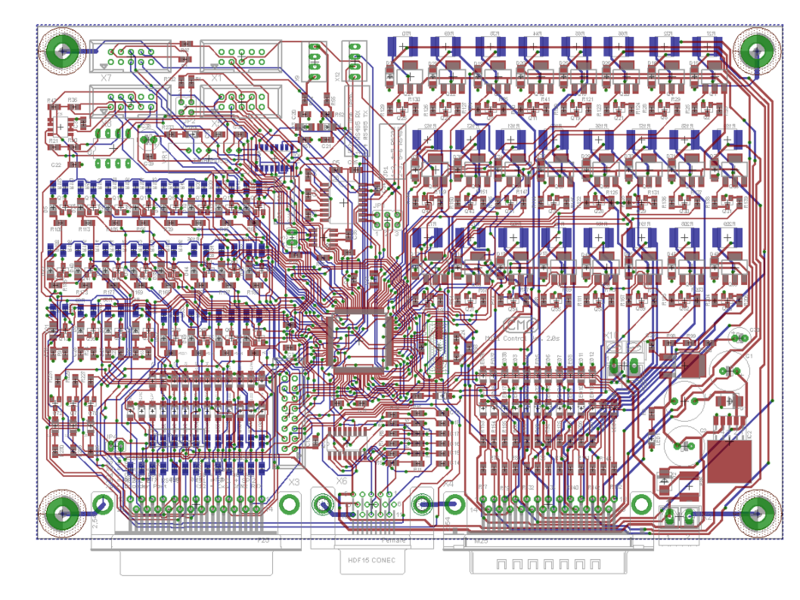 Here below you can see some details about the layout and the PCB.